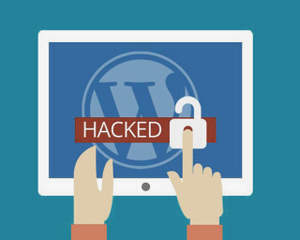 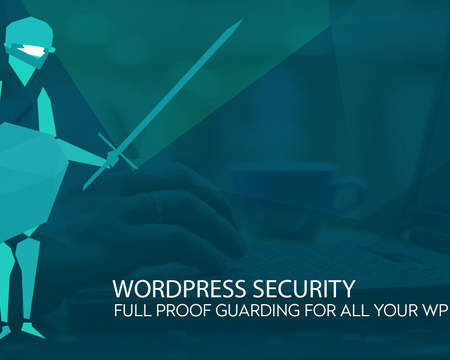 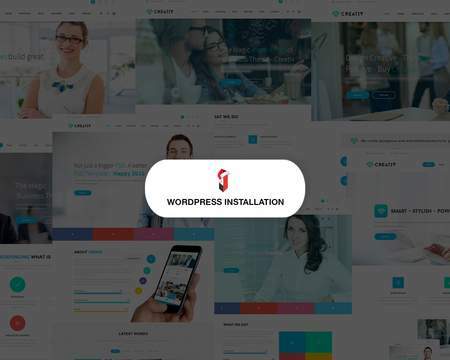 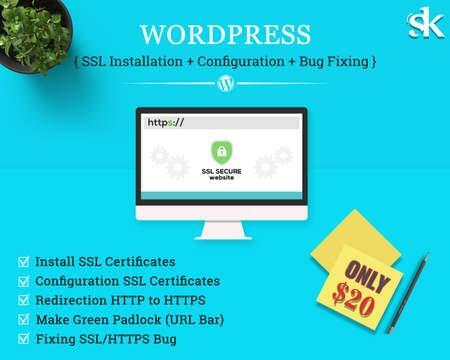 Trouble with wordpress malware want to get it fix easily and fast its very common problem due to massive use of 3rd party plugins and security loopholes. 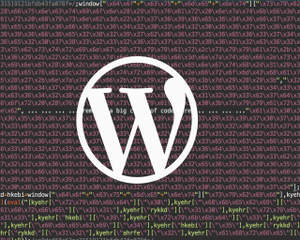 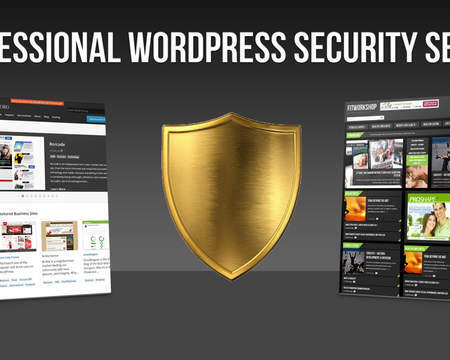 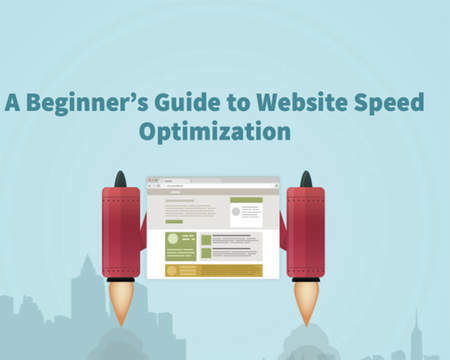 I will fix your hacked WordPress website or hacked WordPress blog and secure in less than 24 hours. 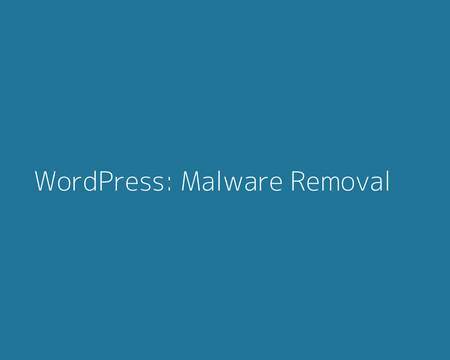 What you get from our service Fixing Hacked Website And remove Malware ! 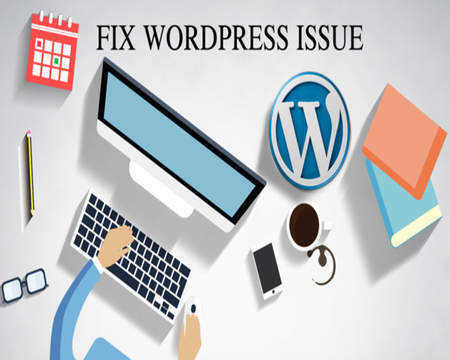 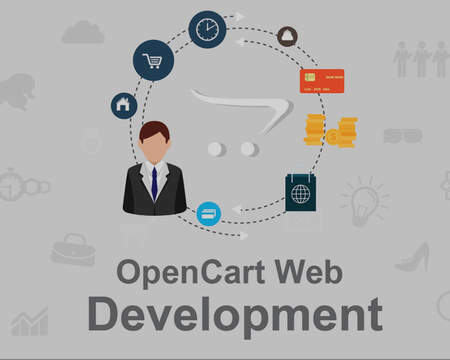 We need Cpanel/FTP details with WP login details to fix your issue.